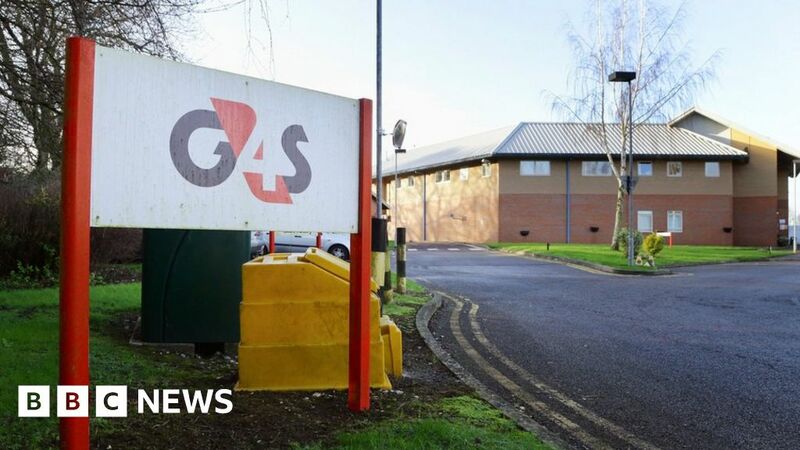 Shares in G4S – which runs UK prisons and botched security arrangements at the London Olympics – have jumped as much 30% after a Canadian rival admitted it was considering a takeover. The business – which has operations in 90 countries and employs more than 540,000 – also provides staff for events and collects and transports cash in armoured vans. Garda World – which describes itself as the world’s largest privately owned security company – did not disclose many details about its possible offer. But it said in a statement, sparked by a report in London’s Evening Standard newspaper, that it was “in the preliminary stages of considering an approach to the board of G4S regarding a possible cash offer for the company, or a part thereof”.